There is a large contingent of the Chelsea squad currently out in Russia for the World Cup but that doesn’t deflect from the absence of updates at Stamford Bridge regarding incomings and departures. Whether it’s the unresolved managerial situation or the lack of new signings, preparations are yet to have started for the Blues as their title rivals are all strengthening. Tottenham are the only other side yet to make a summer signing that finished in the top five, excluding Manchester City, whose pursuit of Jorginho looks all but complete. Although, tying Harry Kane and Mauricio Pochettino down to new contracts is just as good for the North London club. It does seem as though Chelsea are closer to fixing the problem regarding the man in charge of team selection as it seems almost guaranteed that Maurizio Sarri will be appointed as first-team manager in the coming weeks, maybe even days. However, it’s been far from good enough in the transfer department, with no sign of any arrivals since the earlier-than-usual opening of the transfer window. Manchester United have already confirmed the signatures of Fred and Diogo Dalot and look to be chasing another marquee signing, while Naby Keita and Fabinho have been secured by Liverpool. Jorginho and Riyad Mahrez look imminent to sign for Man City, with the best Premier League betting tips suggesting that the former Blues target is almost certain to end up plying his trade at the Etihad come the start of the new season. Chelsea’s two Belgium starters, Eden Hazard and Thibaut Courtois, are allegedly becoming more and more frustrated at the lack of ambition from their side and there was a worrying statement from their tricky winger. When speaking to the world’s footballing press, Hazard said: “Real Madrid may interest me, everybody knows this. 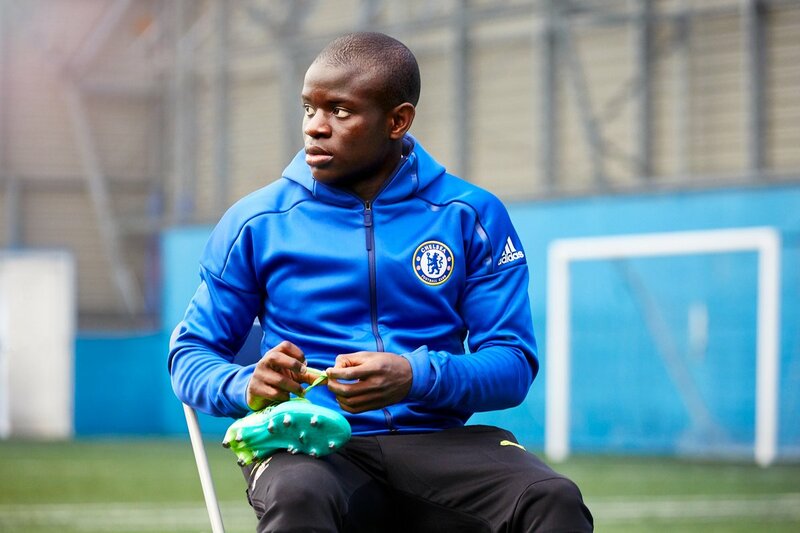 They already know what they have to do if they want me,” and that won’t have been welcomed by fans of the FA Cup winners, especially after N’Golo Kante avoided a similar question. If those two players are to leave West London this summer then next season could be even worse for Chelsea. Blues fans will take some comfort from their World Cup viewing after seeing talented youngster Ruben Loftus-Cheek make an immediate impact for England after coming off the bench against Tunisia on Monday night, as well as their Belgian stars getting off to a flying start in their 3-0 victory over Panama. However, Group B will come as painful viewing for Blues fans, as former Blues hero Diego Costa has managed to find the net three times in Spain’s first two group fixtures, while his replacement at Stamford Bridge, the out-of-form Alvaro Morata, was not even selected to make the trip to Russia. The tournament may give Chelsea a chance to scout some potential new marquee signings ahead of the 2018/2019 season, but it is clear that the Blues hierarchy must strike fast to avoid being left behind by their Premier League rivals.